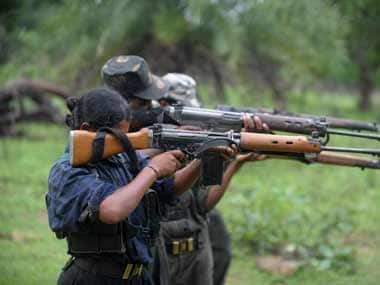 Raipur: The Naxals allegedly killed a former colleague, who had surrendered, in Chhattisgarh's Bastar district on suspicion that he was a police informer, an official said on Sunday. 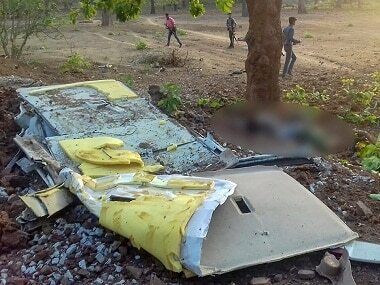 Anduram Benjam, who surrendered before police in March last year, was hacked to death by the rebels in Bastar's Sanvel village last evening, the police official told PTI. 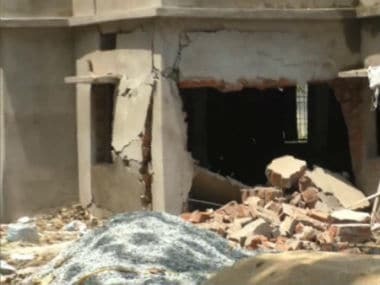 Three rebels, dressed as civilians, attacked Benjam with axes near his house in Kolengpara locality of the village, located around 350 kms from the state capital, he said. The reason behind the killing was not yet known. 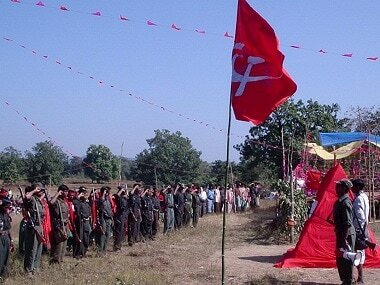 But, prima facie it seems the Naxals suspected that Benjam was a police informer, the official said. A case has been registered in this connection, he said adding that a combing operation is on in the region to trace the assailants.